Delicious for a Sunday tea, perfect for parties, our homemade pork pies are made to family recipe and have been perfected over the last 40 years. 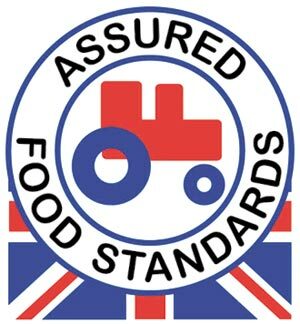 We use only English red tractor pork, seasoned to perfection and encased in our handmade hot water pastry crust. 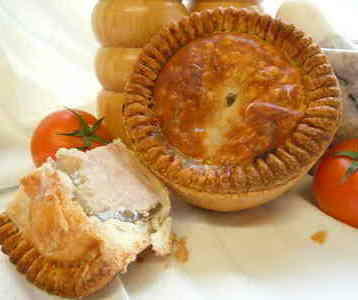 This pork pie weighs a minimum of 450g and will easily portion into eight or ten pieces.